An earthquake registering a magnitude of 5.2 hit northern San Diego County early Friday morning, according to the U.S. Geological Survey . The earthquake hit at 1:04 a.m. Pacific Time. 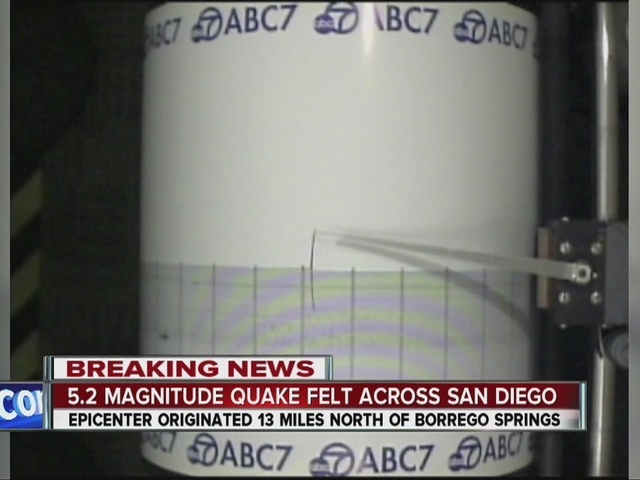 There were no immediate reports of injuries, San Diego-based KGTV reported , but the earthquake did create a rock slide that closed a local road. 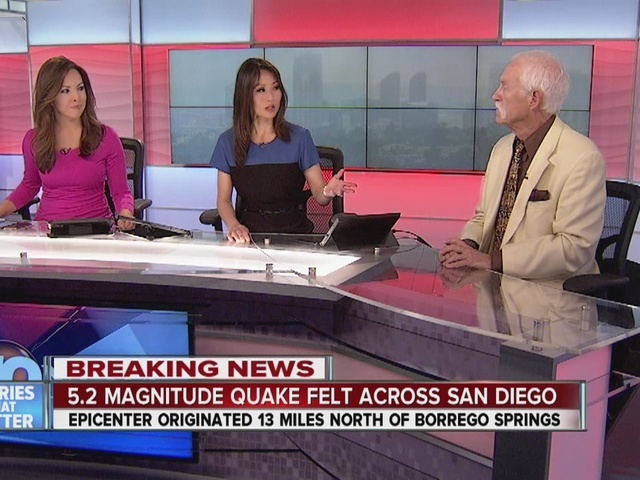 The earthquake was big enough to be felt in Los Angeles, according to KGTV. Several aftershocks were reported.